What is a Power of Attorney and Why is it so Important? - The Hart Law Firm, P.A. 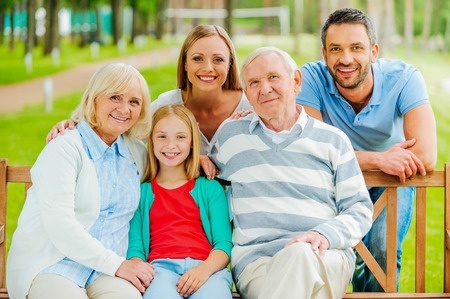 What is a Power of Attorney and Why is it so Important? I’ve done a lot of posts on this blog talking about powers of attorney in North Carolina, what they are, why they are important, and why you need to have one. I’ve even talked about some of the pitfalls and mistakes people make with powers of attorney. I’ve had a number of clients recently that have made some mistakes when it comes to their powers of attorney. And right now I’m in the midst of filing a guardianship for one client because of a faulty power of attorney. 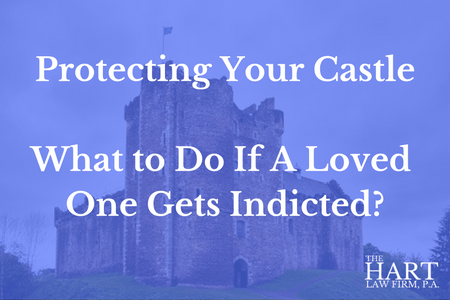 The bottom line is that these mistakes are easily avoided with proper legal counsel and a strong power of attorney. But you need to understand how this document works and how it fits into your overall estate plan. 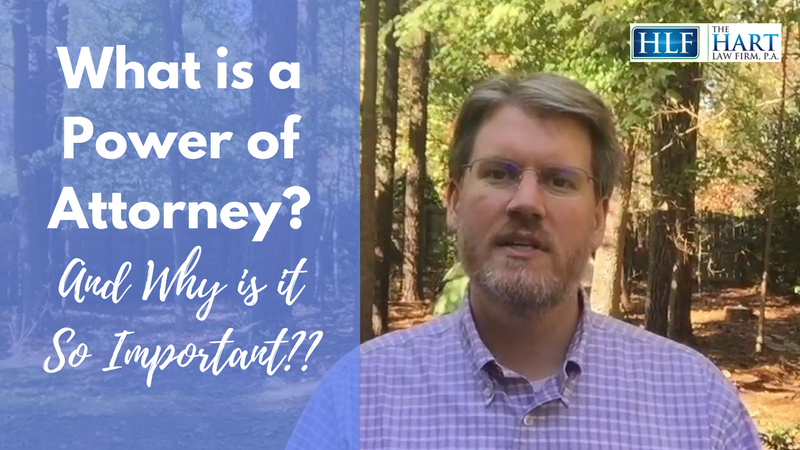 Here is a quick video I recorded last week to talk about powers of attorney in North Carolina and why this document is so important. Please don’t take this important document for granted, and don’t assume that just because you found a form document online for free that it will solve all your legal issues. Having an improper power of attorney is an expensive proposition. Guardianship proceedings can cost upwards of $10,000 to $15,000. Be smart, get your power of attorney done correctly the first time.